A Time of awakening. 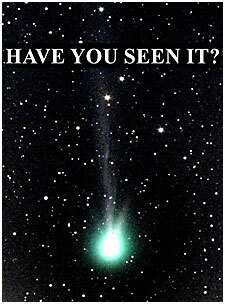 The Comet Consciousness approaches Earth, concealing darkness inside its icy core. Earth is asleep, as humanity’s memories are stolen. Alien / human hybrids have been programmed to stop the Total Takeover. To prevent their awakening, the Comet Consciousness sent our planet into an alternate timeline, hiding in the shadows of sleep. 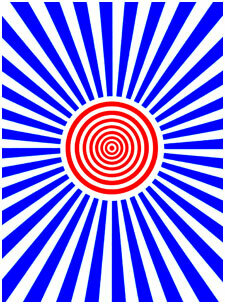 The search for enlightenment is the story. Getting there first requires directions. Wake-Up Callz is an independent HD movie that was completed in June 2007, starring the Amazing Kreskin. We are currently submitting the standard version of the movie to film festivals and are seeking distribution options. The HD version will be released at a future date. Have You Seen It? Wake-Up Callz. Somewhere in spacetime… an evil entity disguised as a comet circles the galaxies in search of memories, in search of souls. It came upon a planet whose people resisted the darkness and vowed to defeat the shadows at an unexpected place and time. As the comet approached Earth, a science team was dispatched to implant infertile human females with alien DNA programmed to wake-up at a predetermined time and place. Years later…Kristaya Turner, the reluctant leader of the human resistance dreams of alternate realities and seeks the help of Doctor Dream. The Comet Consciousness already controls most of Earth, whose willing participants don’t suspect that their memories are being stolen, and re-packaged for sale to galactic dealers. The Corrector arrives during the darkest days, and must convince Kristaya and Doctor Dream to see everything differently, before the Total Takeover. Some major players on Earth desire a piece of the action and are willing to betray their fellow humans in the pursuit of greed and power. Even they don’t know their true fate as the time unfolds… The What a Wonderful Worm makes its way to the present and crashes the world’s computer systems. Reality becomes a game show, and video games become the crossroads of crossover. 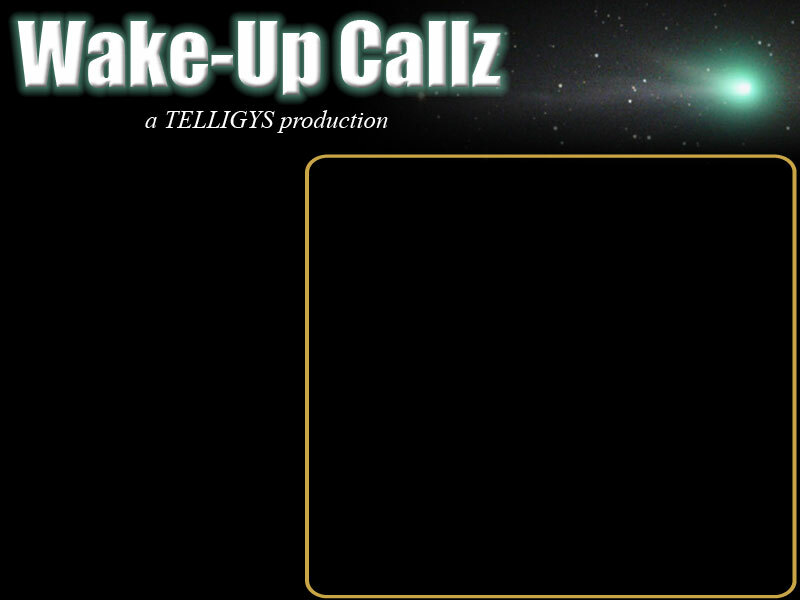 Wake-Up Callz is an original story that I wrote for the specific purpose of producing an independent HD digital movie. We are very fortunate to have the Amazing Kreskin play Doctor Dream. I met Kreskin in March 2004 at one of his performances in Rahway, New Jersey. We share the same birthday, and the connection will continue in the movie as I play Doctor Ozroy. Kreskin will add an extra dimension that will make the movie ESPecially amazing. Please visit his official website. As we edit the movie, we wish to thank all the players who gave us terrific performances. I attended Kreskin’s first show in NYC on October 28, 2005, and took a few pics.